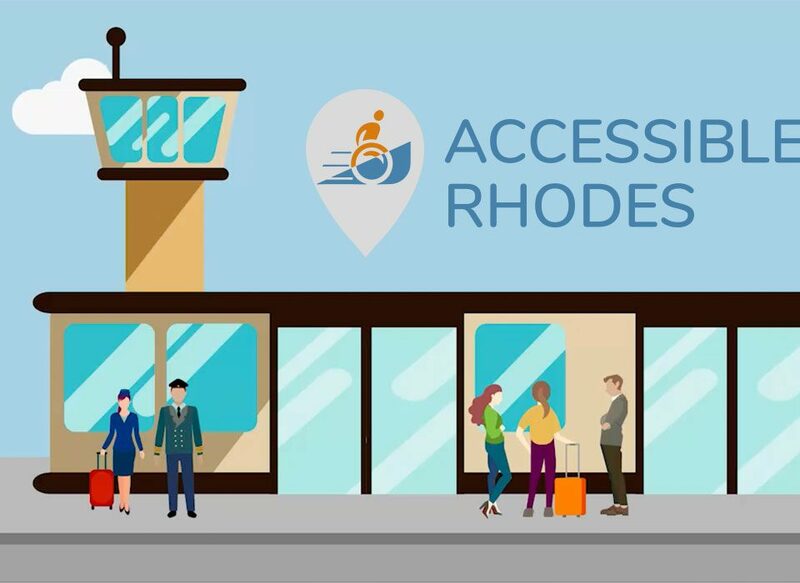 Our staff are always available to help you with any questions about your trip to Rhodes, or to register any feedback you would like to offer. You may contact us for any questions regarding transport from the airport to your lodging, equipment hire, tour planning and any other concerns. Please fill out the form below and we will contact you as soon as possible. 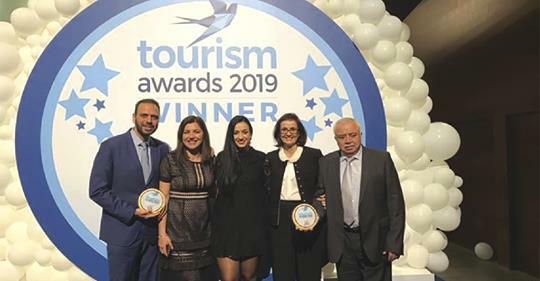 Golden Prize at Tourism Awards 2019 for Accessible Rhodes! 5 Traveling tips for disabled people.